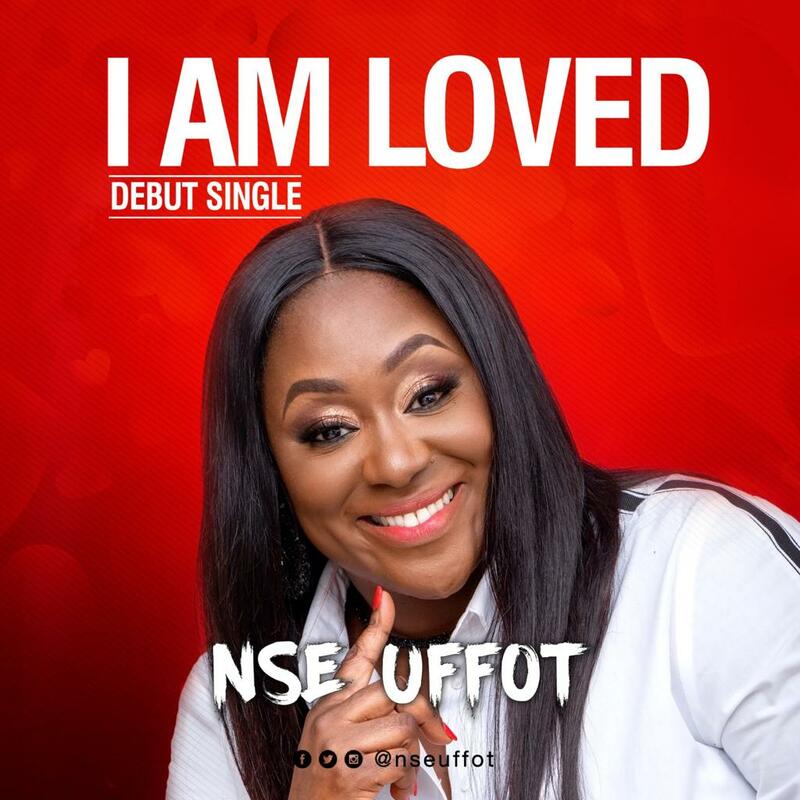 Nse Uffot a Houston Based Gospel Music Minister Debuts her first Single titled ” I Am Loved”. A song that professes the relentless unconditional love of God towards Us. Nse Uffot popularly known as Dcns Nse began her music ministry at a young age singing in the choir as she followed her parents to church & led the choir whilst in BLW in college. She graduated to several ministry roles & was ordained a Dcns. She is married with 3 beautiful children & serves the Lord alongside her husband in the ministry.